2).In a rhombus whose area is 144 cm2 one of its diagonals twise as long as the other. What are the length of the diagonals. 8).The length of a chord of a circle is 8 cm and radius is 5 cms. Find the distance between the centre and the chord. 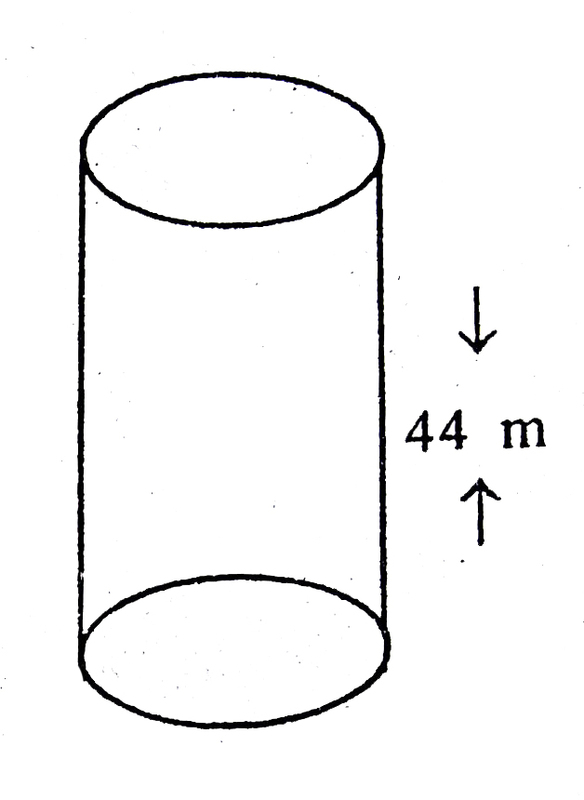 9).The radius and height of a cylinder are 12 cms, 21 cm respectively. How many spheres with radius 3 cm can be made if the cylinder is melted. 10).The length and breadth of a iron sheet are 44 mts. and 14 mts. respy. If iron sheet is made to be a tube by length wise. Find the volume of the cylindrical tube. 1). Let the side of the square be 100 mts. 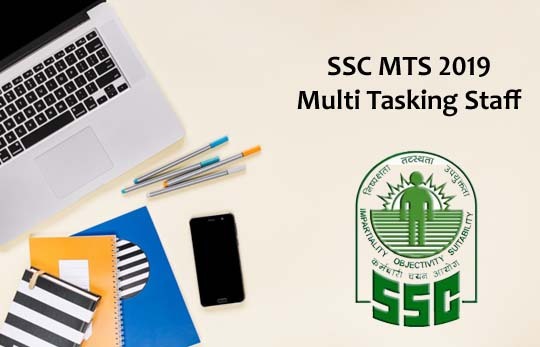 = 250 × 50 sq ms.
2). Let d1 and 2d1 be the length of the diagonals. ∴ one diagonal is 12 cm. For the new triangle , let the sides be 2a, 2b, and 2c. 5). Let 6x and 5x be the sides of a rectangle. The sides of the rectangle are 72 cm and 60 cm. 7). The diameter of the wheel = 1.26 m.
In one round, the wheel covers a distance of 3.96 mts. 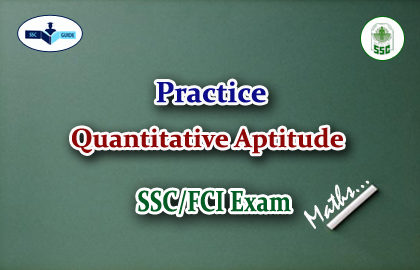 ∴ In 500 rounds, the distance covered will be 3.96 × 500 = 1980 mts. ∴ AD = BD = 4 cm. The radius of a sphere = 3 cm. 10). The length of the sheet is 44 mts. The breadth of the sheet is 14 mts. 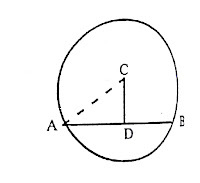 ∴ Perimeter of the circular portion = 14 mts. 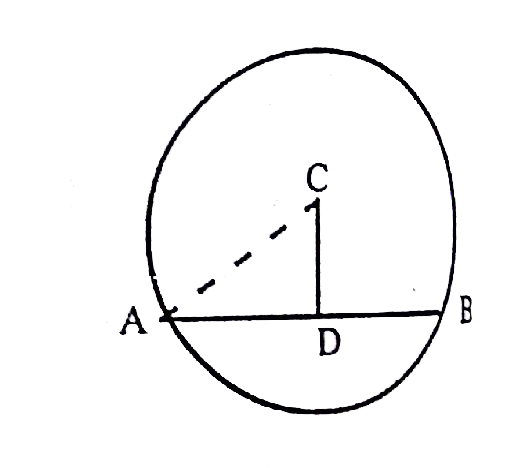 ∴ Radius of the cylindrical tube = 7 cm.